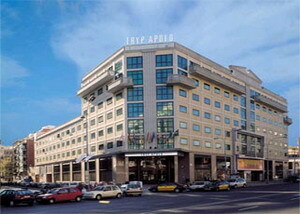 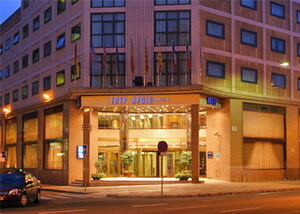 The Tryp Apolo is a deluxe hotel located 10 kms from Barcelona International Airport and in the heart of downtown. 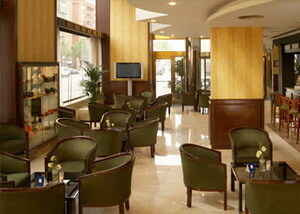 The hotel has available 3 meeting halls of varying capacities and sizes, allowing you to comfortably plan any type of event. 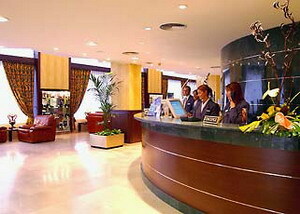 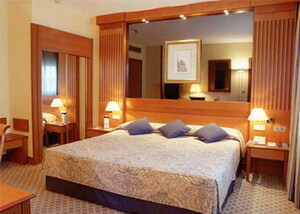 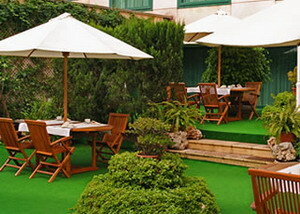 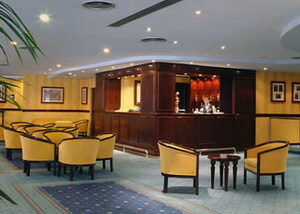 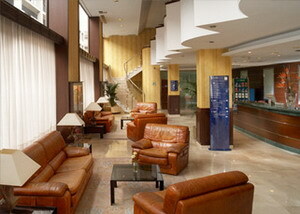 These meeting facilities make the hotel ideal for the business traveler who is working while in Barcelona. 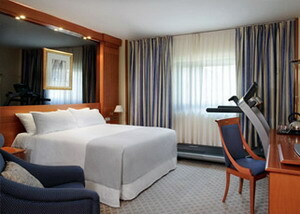 For those traveling on business, the rooms feature a work desk area, data ports and direct dial telephones. 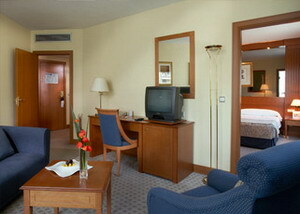 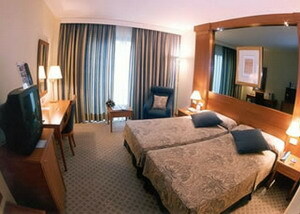 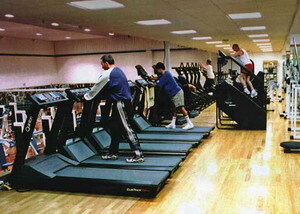 All of the rooms offer bathrooms with hairdryer and interactive TV, as well as access to 24 hour room service. 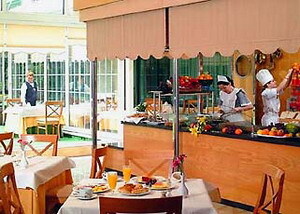 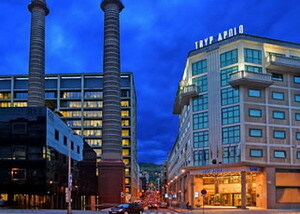 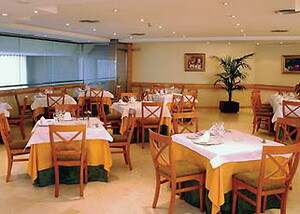 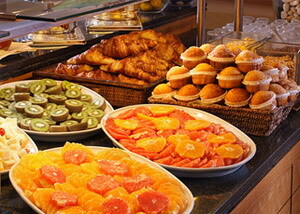 The Tryp Apolo offers on-site dining and is convenient to many shopping and entertainment venues. 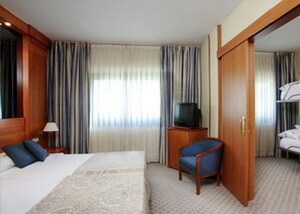 The hotel features 314 state of the art guest rooms that offer all of the modern amenities and comforts that are sure to make your stay pleasant and enjoyable. 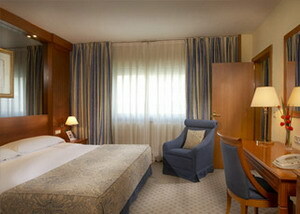 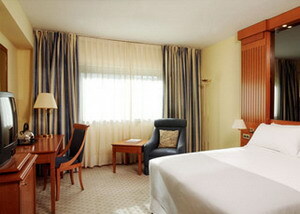 The guest rooms are decorated in a modern, contemporary style that is both functional and relaxing.